Knightmare Tower has been previously released as a Flash game in 2012 and has known a great success since then. 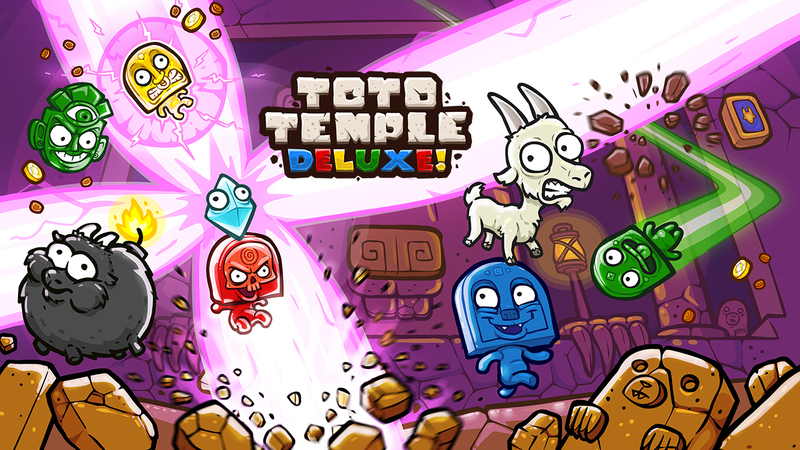 It has been featured on some of the biggest gaming sites (like Kongregate.com, ArmorGames.com and Newgrounds.com) and has been played over 10 million times. 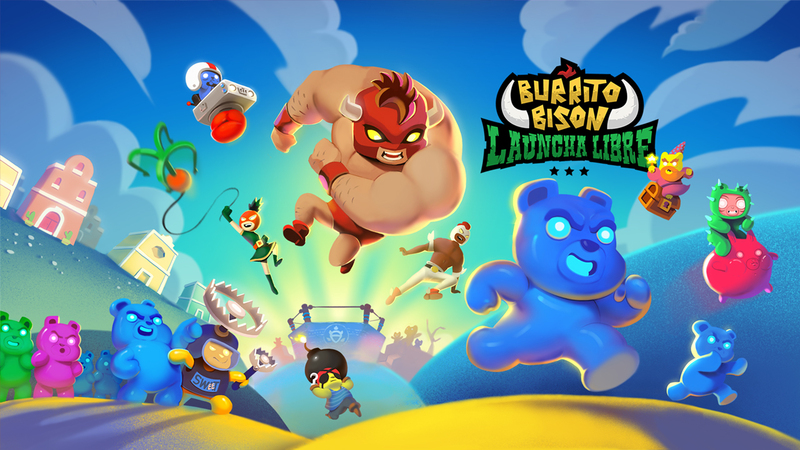 It’s also currently ranked in Kongregate.com’s Top 5 Action Games ever, alongside two other Juicy Beast games: Burrito Bison and Burrito Bison Revenge. The game has then been completely rebuilt and revamped using the Unity game engine, which allowed Knightmare Tower to reach new heights!